Compact sedans are among some of the most popular automobiles thanks to their budget-friendly price. 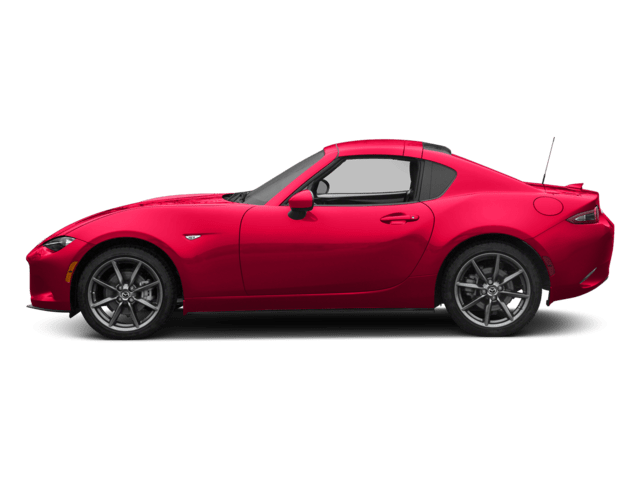 These small vehicles are quite similar to their larger counterparts, and they provide a number of beneficial and enjoyable features. Whether it’s a two-door vehicle or a four-door vehicle, the owner of these phenomenal sedans will surely get his or her money’s worth. 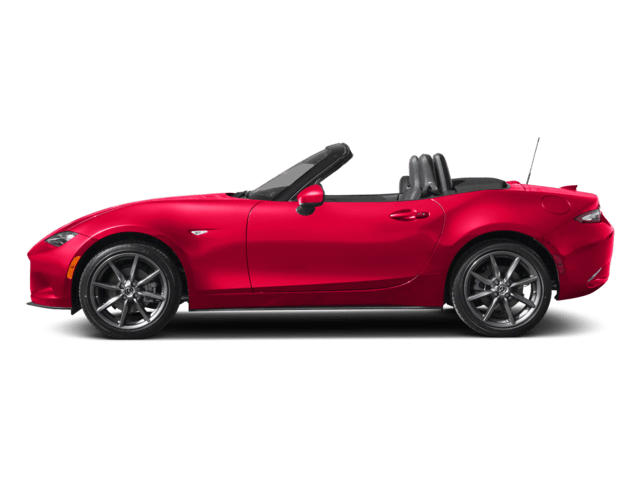 For 2019, the Mazda3 and the Honda Civic rank very high on the list for sought-after, compact sedans. Though both automakers have a significant amount of useful components, only one will sit at the top position. 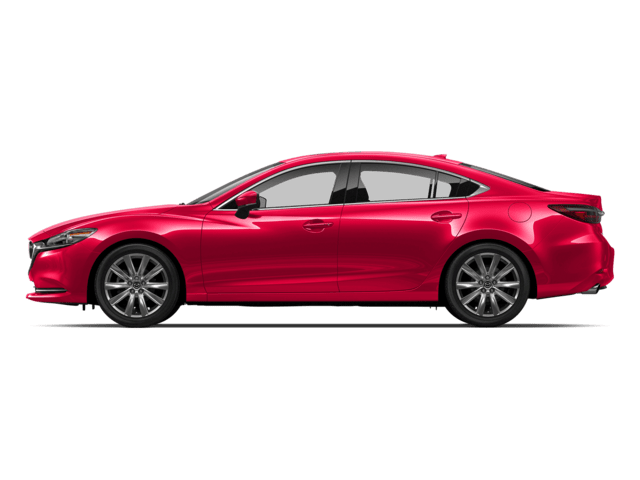 The 2019 Mazda3 is brilliantly designed thanks to its swooping contours and soft curves. This vehicle is ergonomically architected for practical reasons. This glass-like body is very eye-catching because of its sleek appearance. Mazda offers a number of vivid-exterior colors to choose from, including red-crystal metallic, silver metallic, snowflake-white pearl, jet black, crystal blue, and others. The sedan’s key feature is its bold front grille, which sits between aerodynamically designed LEDs. 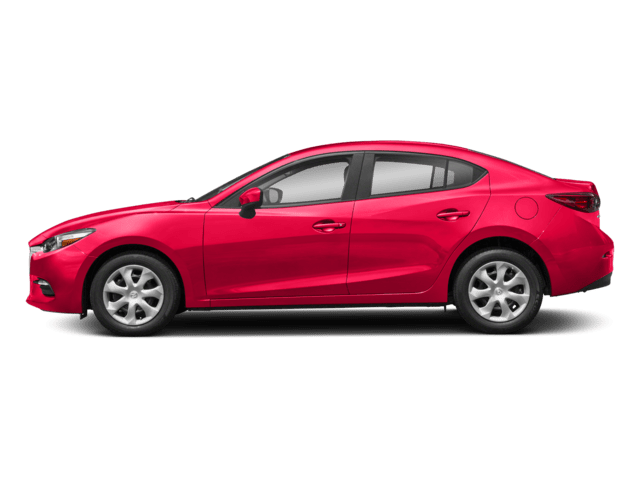 For a more personalized look, the 2019 Mazda3 will also be offered in an array of packages, including the Select Package, Premium Package, and Preferred Package. The 2019 Honda Civic is finely crafted with precision. This small sedan also specializes in implementing plenty of contours to its exterior frame. Unfortunately, this design looks and feels a bit cluttered, especially in the front of the vehicle. For a small sedan, the front fascia has too much styling that’s unnecessary. On the other hand, car enthusiasts will appreciate the wonderfully sculpted LEDs to the rear and at the front. Body lines are long and curvaceous, which displays a great side view. The new Mazda3 will come in a sedan trim as well as come in a hatchback. The vehicle’s interior is quite impressive with its cloth-woven upholstery. This cabin is very stylish and elegant to some degree. Your attention will be drawn to the 8.8-inch center display, and up to five individuals can fit quite comfortably. The Mazda3 has a very quiet cabin thanks to all of the sound-dampening technology that’s embedded within its structure. Bose’s 12-speaker audio system produces a rich sound, which creates an extraordinary listening experience. 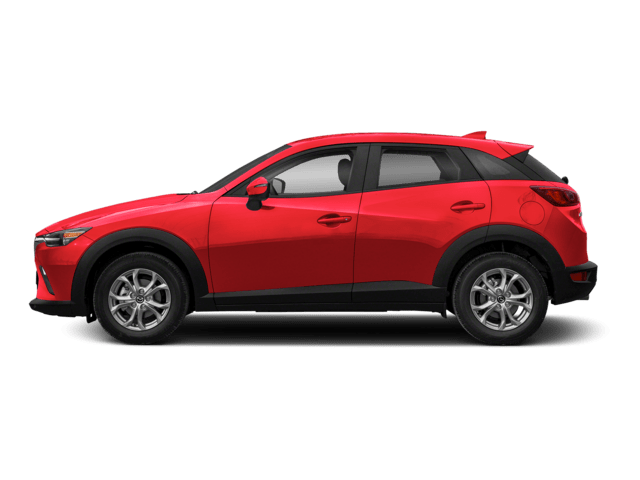 Mazda has also taken a more minimalistic approach for a cleaner, less cluttered environment. The new Honda Civic also offers a variety of trims, including the EX, Sport, LX, EX-L, and Touring. This car sits impressively balanced on 18-inch wheels, and all occupants will enjoy the leather-trimmed seats. Honda has taken a more connected approach by incorporating Apple CarPlay and Android Auto technologies. Four individuals will sit comfortably in the cabin, and all of the controls are in arm’s reach of the driver. 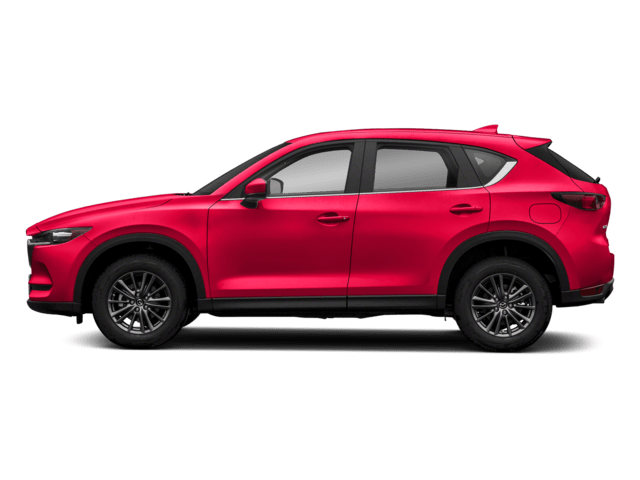 The 2019 Mazda3 utilizes a number of advanced technologies to keep you, and your passengers safe while traveling. This advanced suite of technologies is known as I-ACTIVSENSE, which includes a number of radars and cameras for security purposes. These radars are designed to prevent potential danger as well as help to avoid hazardous road conditions. In addition to that, the Mazda3 hosts an SRS-airbag system and a rigid frame. The 2019 Honda Civic specifically utilizes driver-assistance technologies to meet its safety goals. Though this vehicle lacks a rigid frame like its competitor, it still does a good job of protecting all passengers. This vehicle hosts Lane Keeping Assist, a collision-mitigation braking system, and Road-Departure Warning. 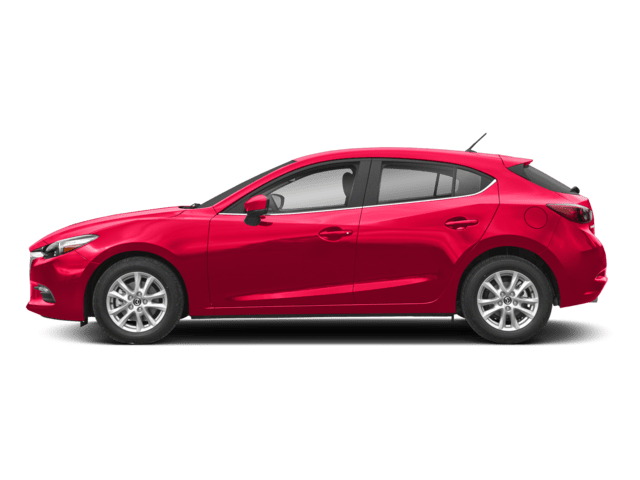 All in all, the 2019 Mazda3 wins this battle rather convincingly thanks to its wide array of features. 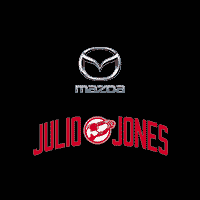 Julio Jones Mazda is offering free test drives for all interested enthusiasts so come and visit us in Tuscaloosa.